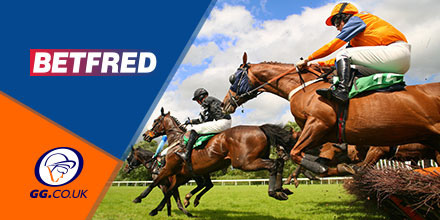 Betfred’s offer great enhancements for new and ongoing customers, including a superb Free Bet offer, if your horse Wins By Five Lengths Or More at a specified meeting and plenty of Extra Place races too! 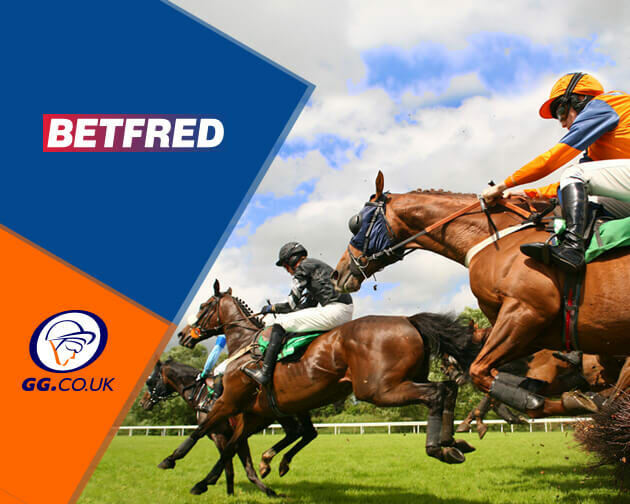 BetFred offer a free bet of up to £10, matched to your original stake, should your selection win by five lengths or more at NEWBURY on any race through the card on Wednesday. 2:55pm at Newbury, a class two handicap hurdle, featuring fifteen entries. 3:30pm at Newbury, a class three handicap chase over two miles and three furlongs. 7:15pm at Chelmsford, a seven furlong handicap sprint, with thirteen entries.